Minamiboso City located in the Chiba prefecture is just an hour and a half car ride away from Tokyo. The walk to the sprawling sands takes a mere 30 seconds from the resort. 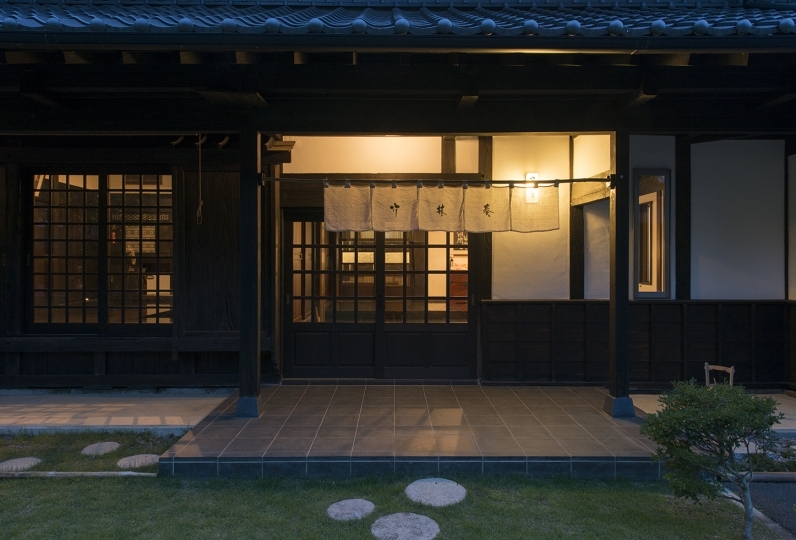 Beachside Onsen Resort Yuumi is in the perfect location to stay close enough to the city. All the rooms are equipped with ocean views. Rooms with an outdoor spa are guaranteed complete privacy and you will be able to completely relax. 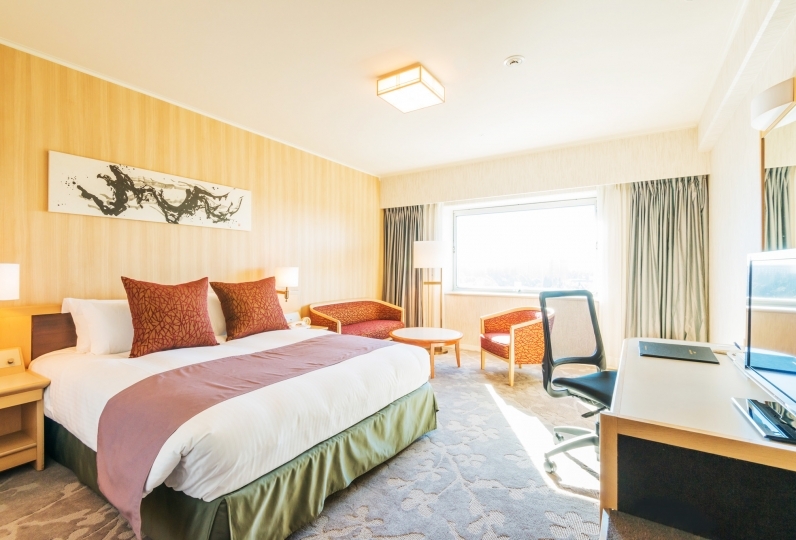 Ranging from simple Japanese-modern style rooms to sophisticated and stylish Western style rooms, we offer a variety of rooms for you to choose from. The best part about your stay at Yuumi will be the privacy of the baths. 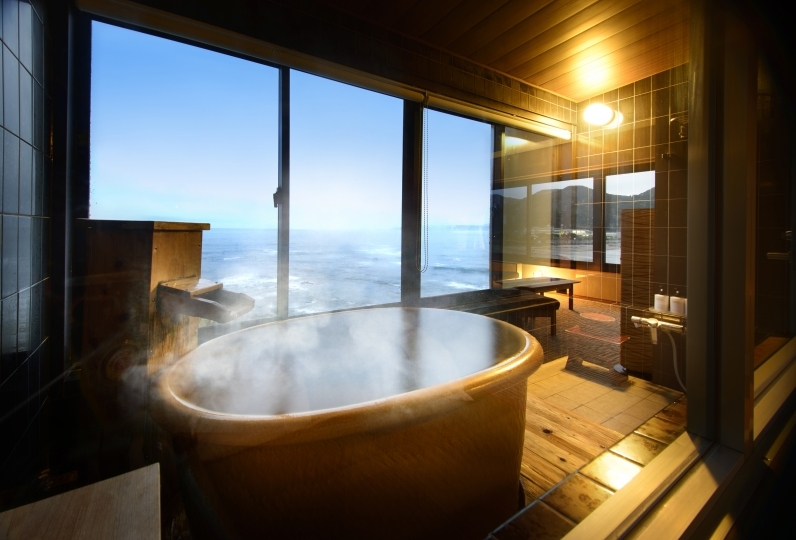 Apart from the indoor bath where you will be able to enjoy a Japanese style bath, you can also rent one of the four baths with an amazing ocean view. 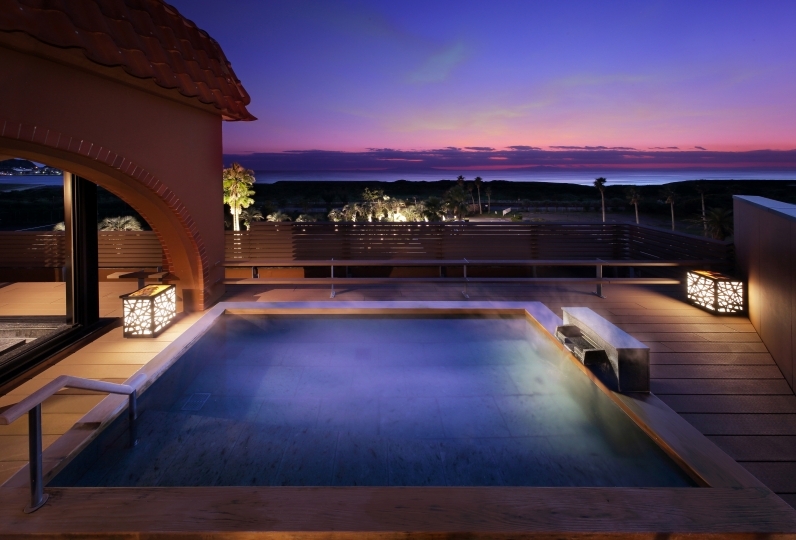 The outdoor jacuzzi comes with a view of the sprawling sea and will give you the best experience and completely cleanse your heart. Please enjoy the constantly changing scenery and the complete privacy of your stay as much as you want. Our philosophy is: "To prepare the day's best ingredients in the best way possible." We will deliver this towards our meals to you. Wouldn't you want to try the ocean's best delicacies while overlooking the moon's reflection on the ocean water? Amidst the resort-like wide-open atmosphere, we will deliver total privacy that will allow you to get rid of any fatigue. 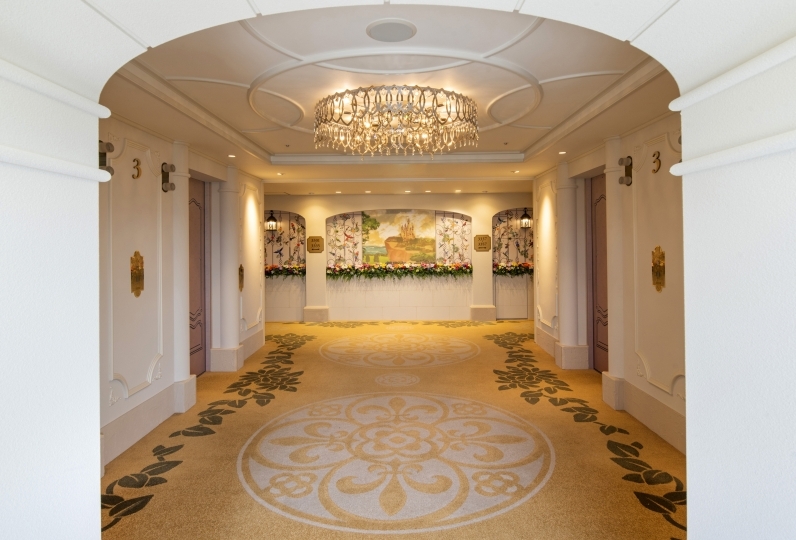 Yuumi offers you the most wonderful stay you will have. We booked 5 rooms for a family trip last week. The rooms were spacious, all with outdoor hot spring tub. 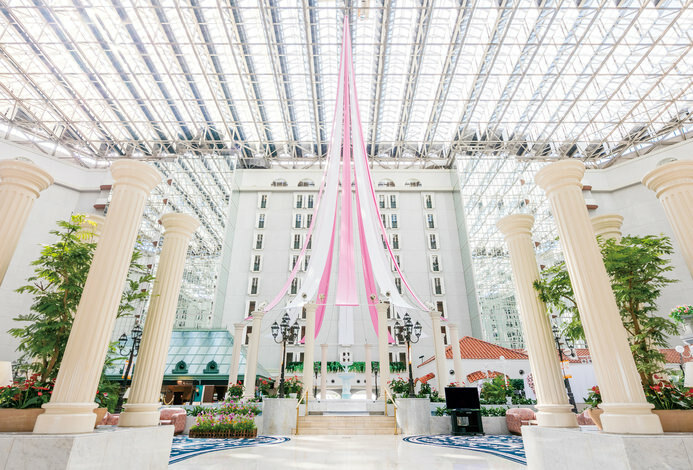 the staff wer... Read more We booked 5 rooms for a family trip last week. The rooms were spacious, all with outdoor hot spring tub. the staff were very friendly and helpful. The weather was perfect when we arrived. We could see Mount Fuji clearly from the patio and watched the sunset. unfortunately the bar was closed between 5pm to 8:30pm. We were pleasantly surprised by the quality of the meals. The dinner was outstanding. Although the hotel&#039;s location is somewhat remote, it was worth the trip. We booked 5 rooms for a family trip last week. The rooms were spacious, all with outdoor hot spring tub. the staff were very friendly and helpful. The weather was perfect when we arrived. We could see Mount Fuji clearly from the patio and watched the sunset. unfortunately the bar was closed between 5pm to 8:30pm. We were pleasantly surprised by the quality of the meals. The dinner was outstanding. Although the hotel's location is somewhat remote, it was worth the trip. It was small children, but bed was close, and children's amenities were prepared and were able to use in peace. I asked for a birthday, but I had a very nice time. Everyone who has been involved with it feels good and thank you for your consideration. I want to go there again. Thank you very much. Please enjoy your indoor baths while listening to the waves outside. We offer two baths: male and female baths. 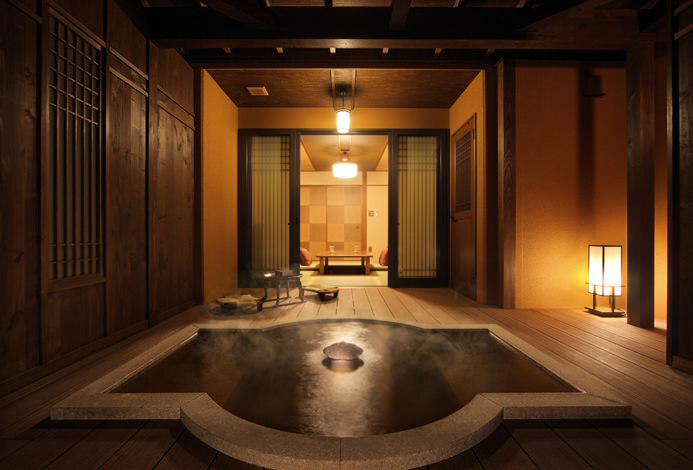 You can enjoy the Awa Onsen's water as it clings onto your skin and thoroughly relaxes your body. You will have to reserve the bath at the front if you want to use it from 3:20PM~12:00AM. You are free to use the bath from 6:20AM~10:00AM. There is both a male and female bath. Please use it freely within the available hours. 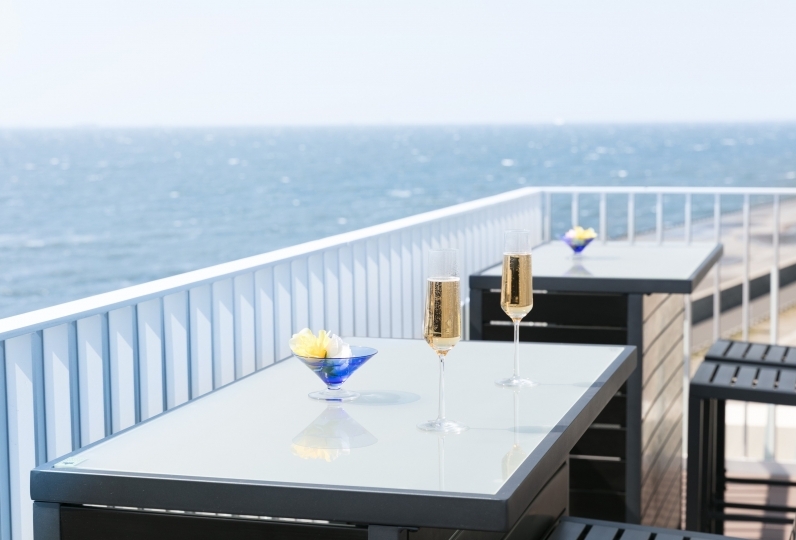 The terrace lounge on the second floor is an open terrace in which one can feel the relaxing ocean winds. You can enjoy everything the ocean has to offer in an open space from the view to the calming sounds of the waves. There are sofas so you can enjoy the resort-like atmosphere of the onsen. The bar located on the second floor has a counter where the bartender can create numerous types of drinks and cocktails. The terrace lounge is adjacent so you may sit anywhere you please. The bar lounge on the third floor is equipped with magazines and books and free drinks are available. Please enjoy this space after a relaxing bath. You can also enjoy the views of the ocean from this relaxing atmosphere. You can use this facility 24/7. 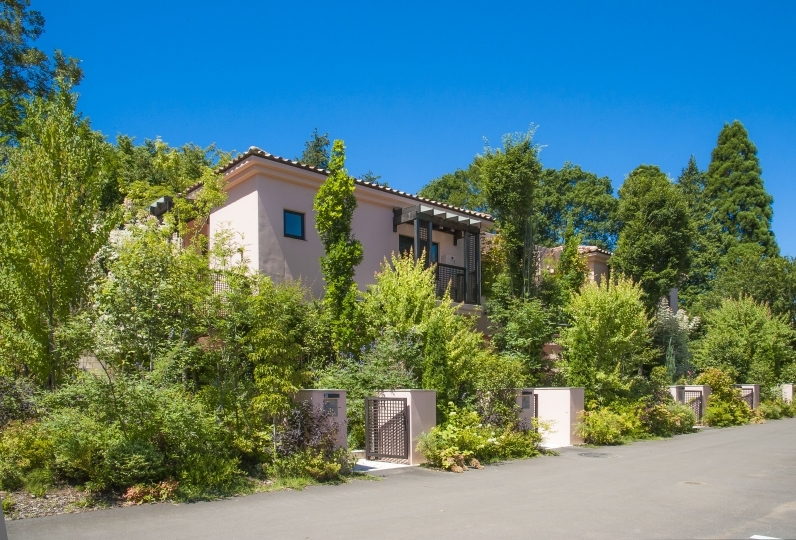 ・The fee for this plan does not include the bath fee (150yen). ・We do not accept credit cards. We deeply apologize. ・We do not accommodate over 3 nights stay. Please make reservations within 2 nights. 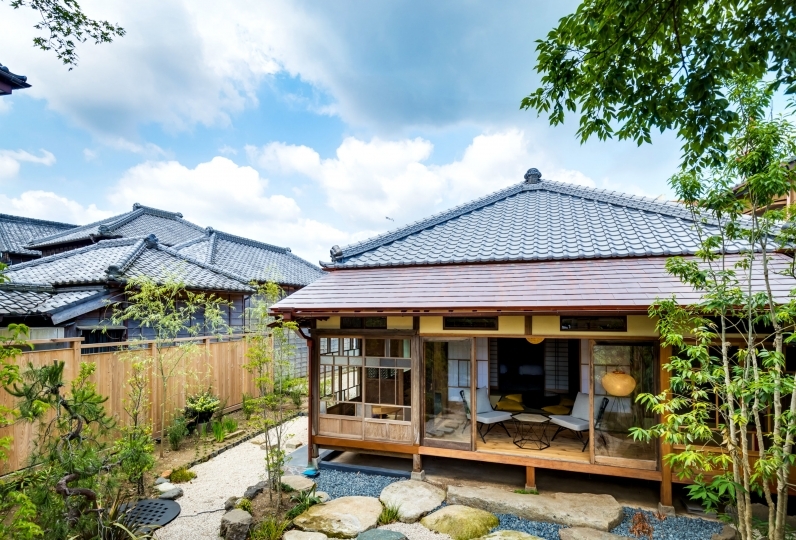 ・Tokyo Station (JR Keiyo Line) to Soga Station and transfer to Uchibo Line to get to Kubota Station, and the Beachside Onsen Resort Yuumi will be a 20 minute walk from the station. 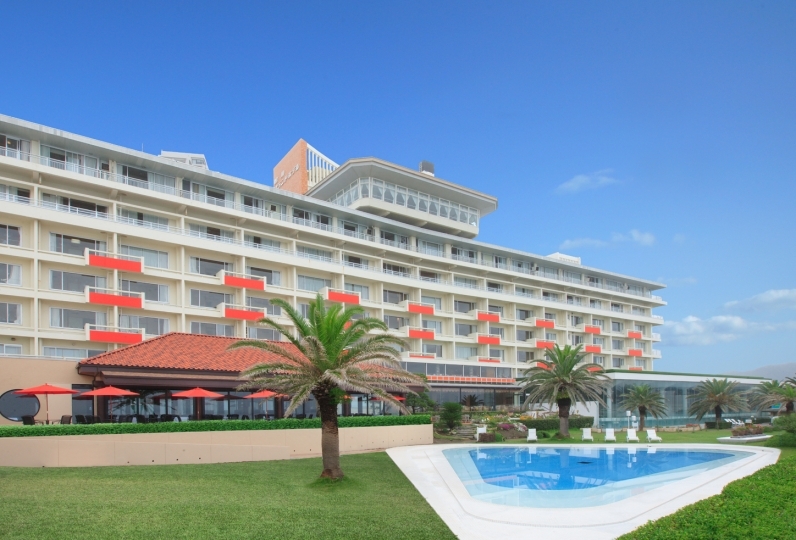 the Beachside Onsen Resort Yuumi will be a 20 minute walk from the station. 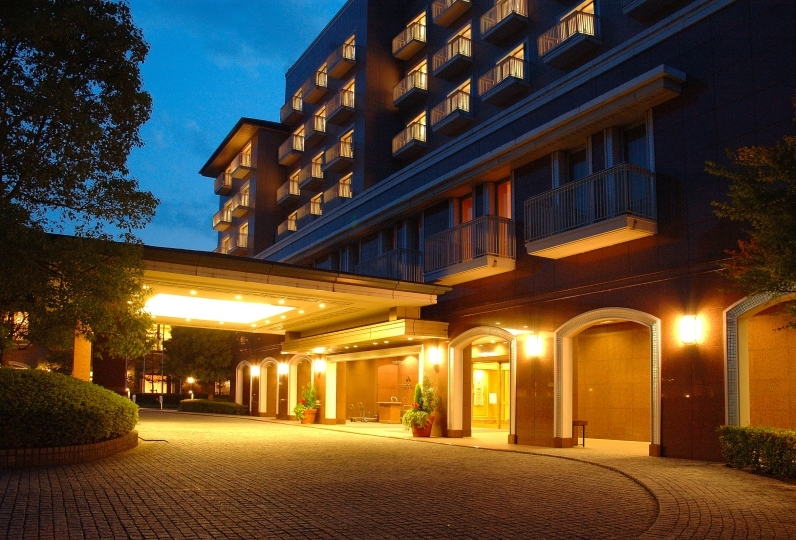 We offer pick-ups from JR Uchibo Line's Kubota Station, and from Highway Oasis Furari. Pick-ups are available from after 2:30PM so please call to reserve a pick-up.